After showing some signs of stability last week and in the early stages of this week, factories have moved to knock 5-10c/kg of spring lamb base quotes. 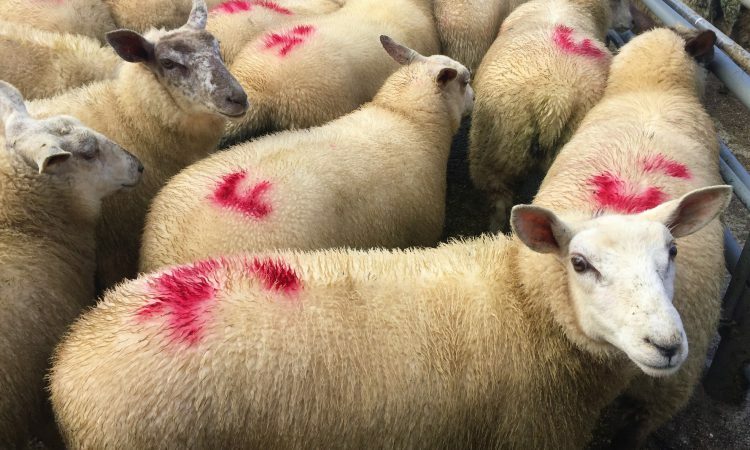 On Wednesday afternoon, lamb buyers in certain plants were instructed to begin negotiations with farmers at 450c/kg, while others are back to a base of 465c/kg; both of these exclude Quality Assurance (QA) bonuses. Where lambs are marketed at the lower base quote, farmers will not achieve a return of €100/lamb at a 21.5kg carcass weight cut off. As some lambs have eaten vast quantities of concentrates at this stage, pressing lamb buyers for higher quotes is absolutely critical. It’s also important to seek payment up to 22kg. Although it’s only 0.5kg of carcass, it’s enough to bring the return achieved over the €100/head mark when QA bonuses are included. Meanwhile, looking at ewe returns, factories are currently offering 250-260c/kg for suitable ewes. The long and short of this is that factories are essentially willing to pay more for a cast ewe – producing a 40kg carcass – than a prime lamb. Last week, AgriLand reported that sheep supplies were returning to more normal levels after a peak during the period immediately before Eid al-Adha. 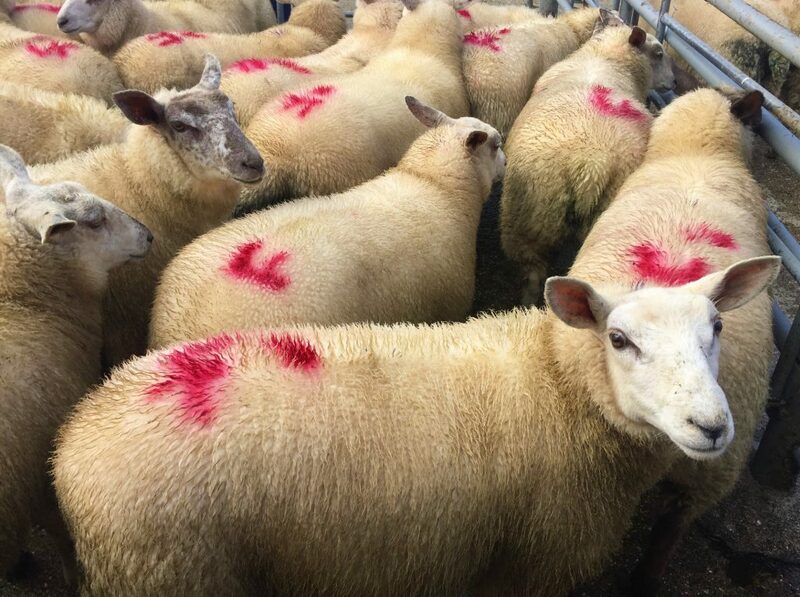 This also appeared to be the case last week as some 68,913 sheep were processed in Department of Agriculture approved sheepmeat export plants. Official figures show that a slight increase was observed in spring lamb (+2.8%) and ewe and ram (+5.3%) throughput, but these increases hardly justify the price cuts being pushed through by processors. Total: 68,913 head (+2,193 head or +3.3%). 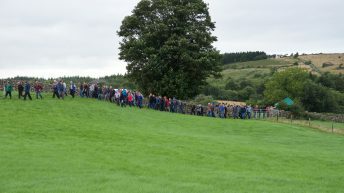 Moving on to the cumulative sheep kill for 2018 up to the week ending September 9, official figures show that just over 1.99 million sheep were slaughtered in Ireland – a climb of 42,924 head on the corresponding period in 2017. Throughput increases were witnessed in the hogget and ewe and ram categories, but spring lamb slaughterings are running 29,553 head or 4% behind 2017 levels. Total: 1,991,619 head (+42,924 head or +2%).